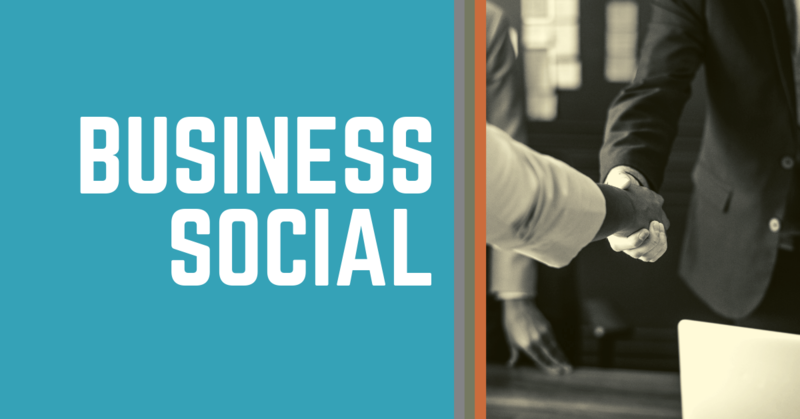 Join us at the March Business Social hosted by Grant's Resale and Consignment Shop! Tour this local hidden gem, learn about the history of the business and be a customer of theirs for life! Owned by Bill & Helen Grant, we promise you will fall in love with them and might even walk away with a new couch or dining set! In our efforts to decreasing our waste, bring your I Am, I Can Cup to receive free entry! Bring a raffle prize and receive free entry! Otherwise it is $10 for Members and $20 for Future Members!